Hi lovelies, welcome back to our November Introductions! Today we are looking at a whole slew of beautiful new products to celebrate love, love, love! 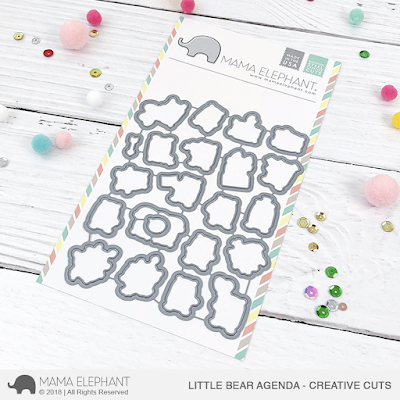 We all know you love our Little Agenda line, and yes we are back with the bears! Love bears! Aren't they super cute? 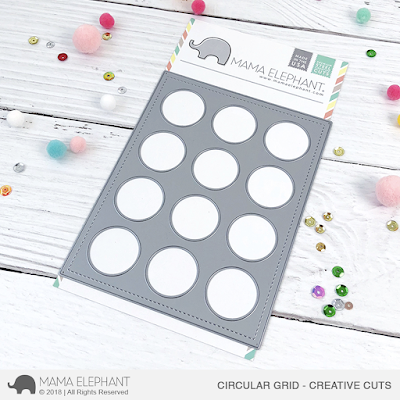 Also new is Circular Grid, much like our Grid Window Cover, it is the PERFECT cover for all the Little Agendas. And we also have Inside Pop - Box of Fun as a follow up to Inside Pop - Celebrations and Inside Pop - Fence. 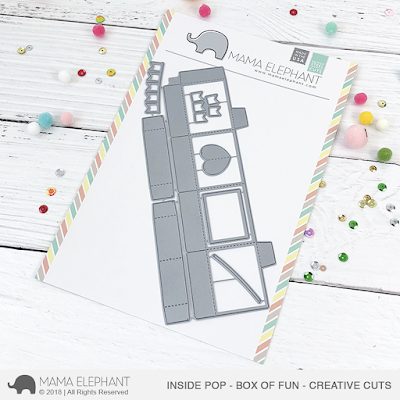 Check out my projects using all the new products! Here are the bears and the Circular Grid. I'm loving the new grid! For this card I used the smaller scallop frame from FT - Waverly. Cute and simple wedding card right? But when you open up the card - pop up surprise of little bears! Angela also used the Circular Grid die mixed with the Woodgrain Cover die to create this textured shaker card. Whew! All done for today! What's your favorite new product from today? 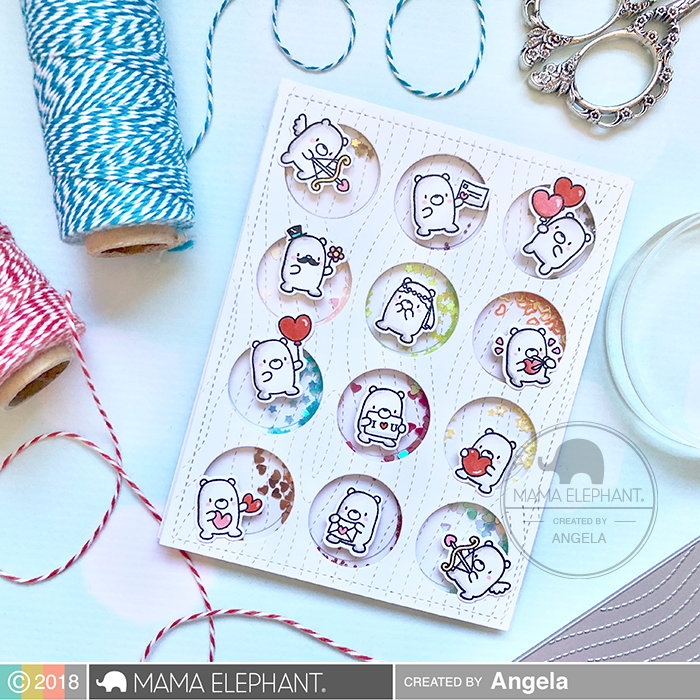 I absolutely love the little agenda stamp sets and this little bear set is adorable! Little Bear Agendas?! ❤️❤️❤️ Got to add to my Little Agenda collection! Little bear agendas . . . Too cute! Perfect for Valentine's Day! These are so stink'N cute, I gotta have em! 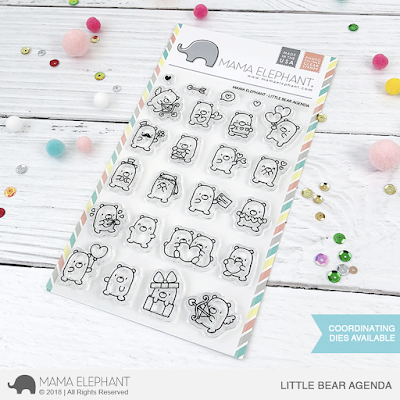 Gotta have the cute little bear agenda stamp set. They are darling. Eeeeep! These bears are so adorable! So so gorgeous, mini bears doing activities & very impressed with that fabulous die. Those bear are so cute!